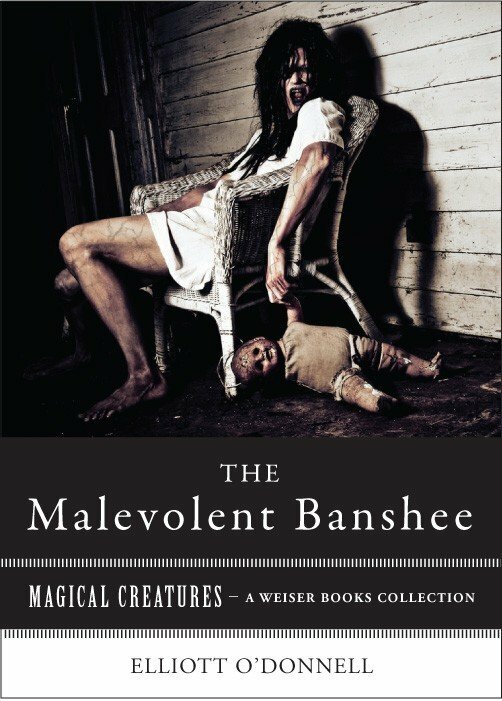 This entry was tagged banshees, interviews with varla ventura, paranormal, paranormal odyssey, podcasts with varla ventura, vampires, werewolves. Bookmark the permalink. woohoo! which one? and thanks!